Do the consumption choices we make exemplify our spiritual values and social commitments? Can they lead us toward simpler lives and demonstrate our care for our common planet? More and more people around the world are considering a mostly plant-based diet. Come hear from Friends who are exploring this path and join the discussion. Three speakers will share with us their stories, followed by a facilitated discussion and questions from the audience. I hope you are well. it is with tremendous joy that I write to you. I am a vegan Friend in the USA. I am often disheartened by the good intentions and works toward refugees and other humans, only to be followed by a bacon sandwitch. 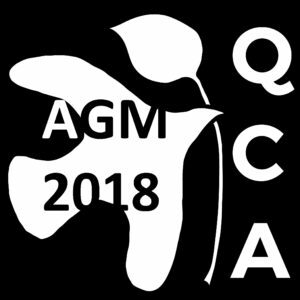 After my steadily raising the issue of compassion to all, a neighboring Meeting has invited me to speak on Quakerism and veganism-this Sunday! Do you have any suggestions? Early Friends, websites, books-anything would be appreciated. I am so overjoyed to learn of this group! Is there an American QCA? If not, perhaps you would help me get one started? Peace & Joy for All.